Contact us using one of the options below to begin your journey as a member of our family. If you’re ready to discuss your experiential and event marketing needs, we want to help! Reach out to us by filling out our form or giving us a call. 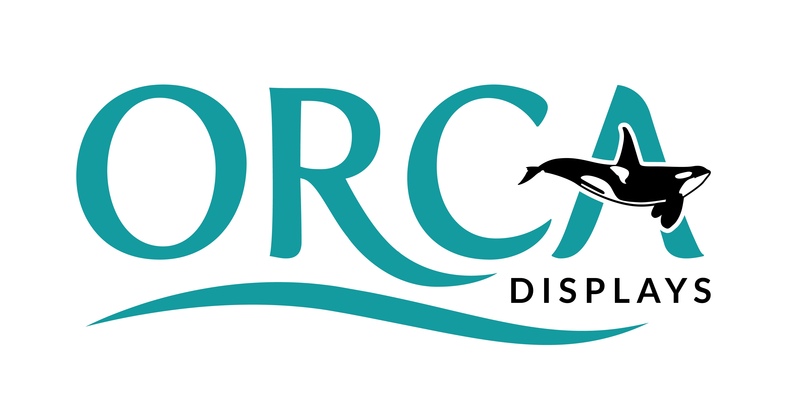 Copyright 2017 Orca Displays, LLC.